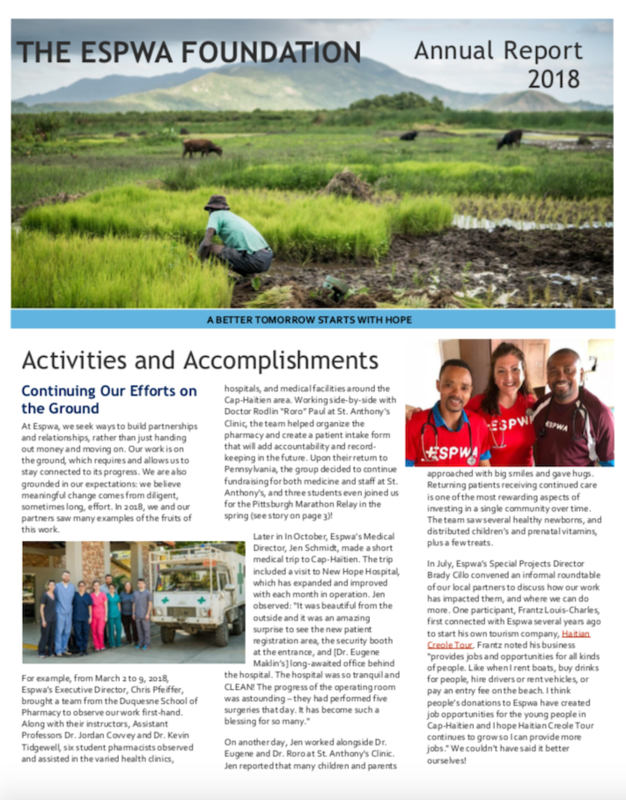 The Espwa Foundation takes great pride in being a good steward of the resources that God has entrusted to us through your generous donations. 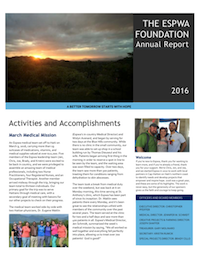 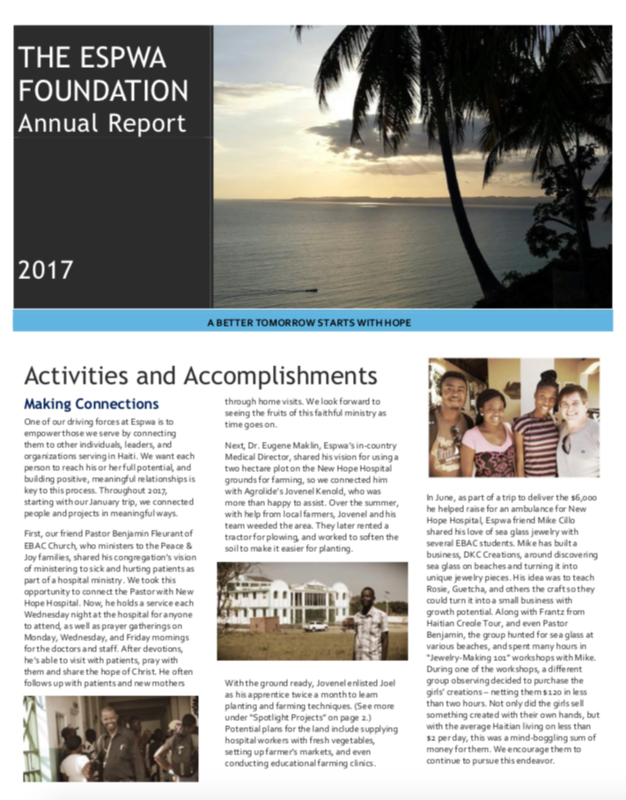 In 2016, we began publishing an Annual Report to highlight some of our accomplishments throughout the year. 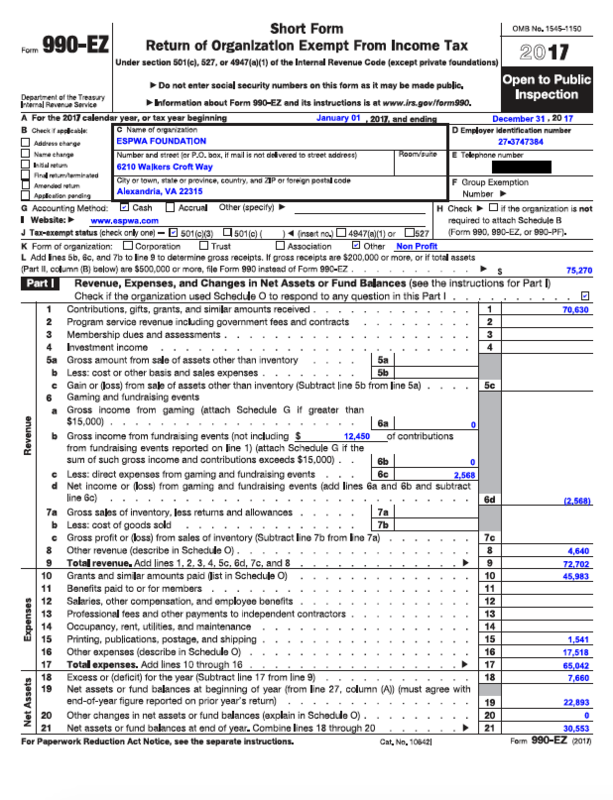 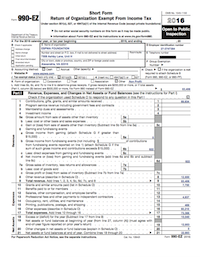 We also hope to stay as transparent as possible by posting our annual tax return documentation as it is filed.